For the best in protection and a safe home environment, we’re the top choice. We have over 100 years in combined experience in the alarm and video surveillance industry. We offer plans to save you money every month. 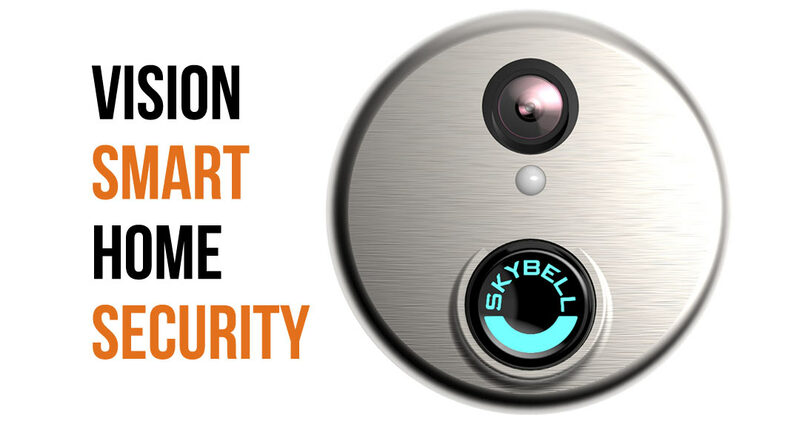 You will be updated with the most current trends in the technology community in relation to home security. We monitor your home 24 hours a day 7 days a week. Our technicians are on call to answer your questions and our dispatch experts are always there for you when you have a call. The choice for peace of mind has never been easier. First off, the money you will save by going local can add up. Call around and get quotes from all over the state. If you find a cheaper one, we’ll match it. No questions asked. Also, 20% off of your insurance for your personal home is the norm. Just contact your insurance agent and see what they offer for home security systems. You will be working with Alarm.com and 2Gig technology. 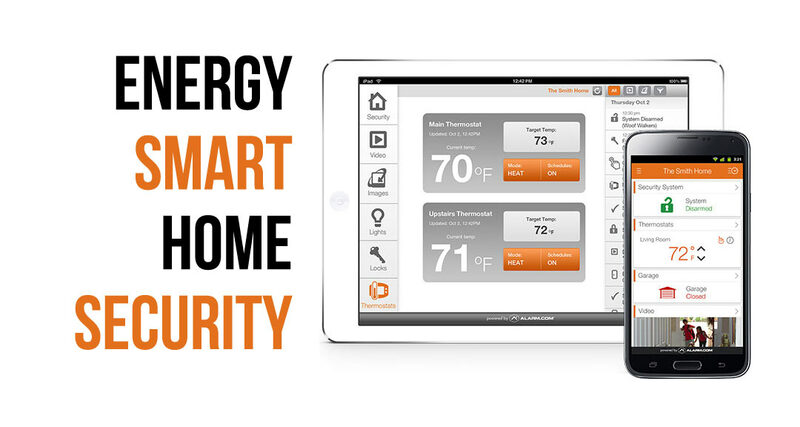 The zwave devices we can install in your home will allow you to remotely control anything with a plug in your house. 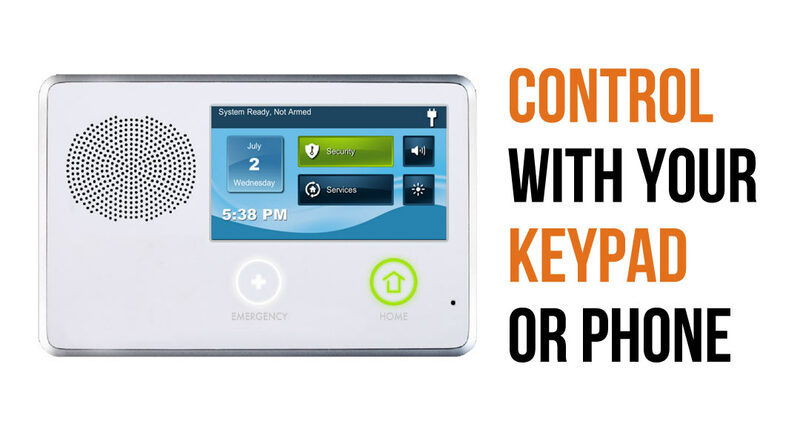 You can also control your garage door, video security camera, thermostat or front door lock with the touch of a button. The future is now and it’s in your hands. 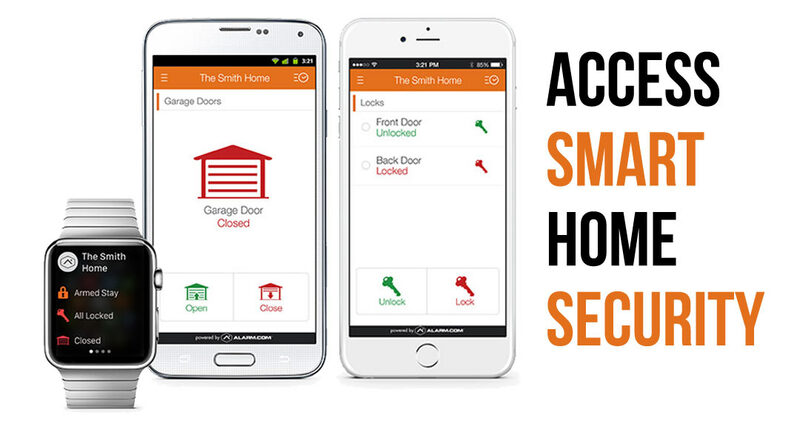 Whether you have an andriod or iPhone you’ll be in touch with your home. The best of the best are there for you. Your smart home companion will be able to direct you down the right path. Whether you need a video surveillance system, access control or a high quality alarm system, we have it under control. In Arapaho? We’ll Call You! Arapaho meaning "blue sky men" is located in western Oklahoma just 5 miles north of I-40. It is the county seat of Custer County.